Was Einstein right after all? The CERN laboratory in Switzerland has found a flaw in an experiment that was set to prove Albert Einstein's social theory of relativity wrong. It will be carried out again in May 2012. One of the fundamental theories of Albert Einstein's special theory of relativity states that nothing can travel faster than the speed of light (300,000 kilometres per second). 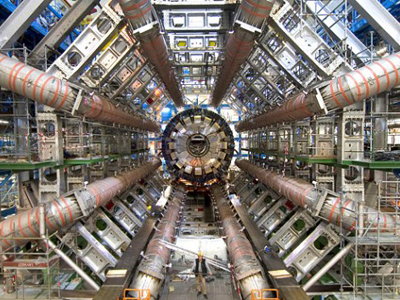 The famous big bang institute near Geneva tested the theory in September 2011. Their result was impressive. Based on results they claimed to have managed to beat the ultimate universe speed by 60 nanoseconds; a nanosecond is one-billionth of a second. The results of the experiment were met with great criticism by scientists worldwide as they are part of fundamental physics theory. 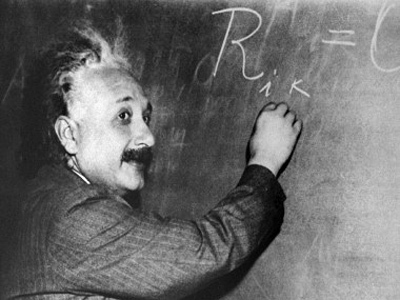 Albert Einstein claimed that if anything could travel faster than light, time travel would be possible. And it looks like they were too fast to count the nanoseconds. The institute has admitted the speed reached could have been overestimated. Physicists say incorrect speed measurements could have been taken due to a loose cable connected to one of the speed-measuring devices, meaning Einstein may well have been right after all. CERN will try to check that again in May this year. But for now Einstein's theory lives on.